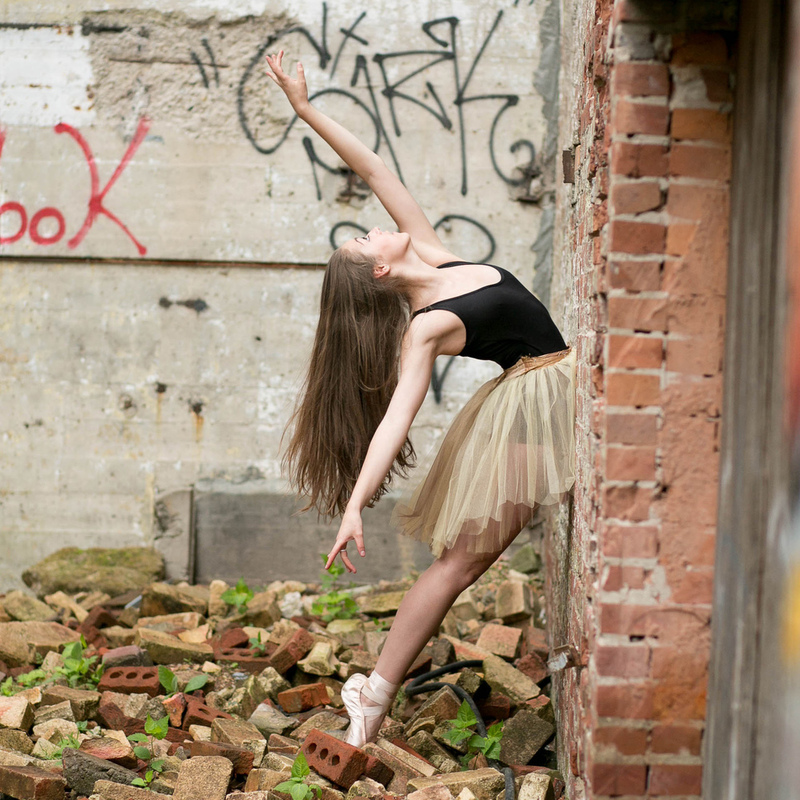 Dancers who choose to have a session with Beth Phillips Photography love their experience so much, they can't help but share it with their friends. Our exclusive Corp Dancer rep program rewards you for doing what you'll already want to do: plaster Instagram with your photos and tell all of your friends! What type of session do Corp Dancers Receive? Corp Dancers receive an exclusive session experience at a discounted session fee. What benefits do BPP Corp Dancers Receive? For each referral who books a session with Beth Phillips Photography, you will receive 5 additional digital images from your sessions. Earn points towards gift cards to your favorite stores every time you share your images on social media and use the hashtag #BethPhillipsDance, share or regram a post from BPP and tag your parents in a post on Facebook. What is expected of BPP Corp Dancers? Sharing your session images on social media using the hashtag #BethPhillipsDance. Refer your dance friends to BPP using the rep cards you receive. How are Corp Dancers Selected? Apply to be a BPP Corp Dancer using the form below. There is a max of 2 dancers per studio in the Dayton & Cincinnati area. Reps are selected in September and the group photoshoot takes place in October. Featured soloist mini sessions will be scheduled throughout the year.